Shortbread with a glass of milk. White background. Close up. Copy space. Gingerbread cookies and a Glass of Milk. Christmas time. White background. Close up. Copy space. Home made butter cookies with raisins. White background. Copy space. Pizza with mozzarella, mushrooms, black olives and fresh basil. Italian pizza. Homemade food. Symbolic image. Concept for a tasty and hearty meal. Rustic wooden background. Selective focus. Close up. Teriyaki chicken wings. Baked chicken with fresh rosemary. Homemade food. Symbolic image. Concept for a tasty and healty dish. Bright wooden background. Copy space. Teriyaki chicken wings. Baked chicken with fresh rosemary. Homemade food. Symbolic image. Concept for a tasty and healty dish. Bright wooden background. Close up. Teriyaki chicken. Baked chicken with fresh rosemary. Homemade food. Symbolic image. Concept for a tasty and healty dish. Bright wooden background. Close up. Gingerbread cookies with check ribbon in a bowl. Christmas time. White background. Close up. Copy space. Chicken salad with cherry tomatoes, black olives, cucumber, red onion, red pepper, lettuce and fresh rosemary. 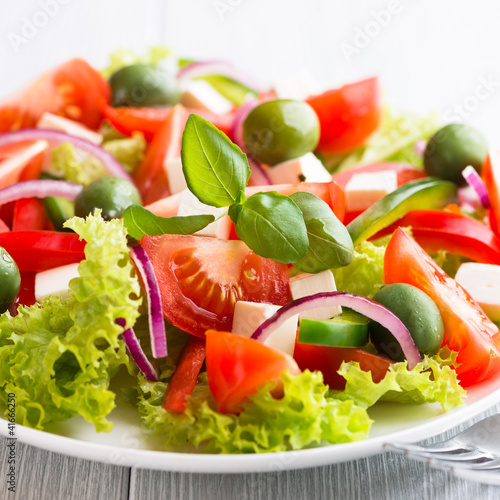 Home made food Concept for a tasty and healthy meal Bright wooden background Copy space. Cheesecake with white chocolate and cocoa and a cup of coffee. White background. Copy space. Santa Claus hat with nuts, spices and chocolates. Christmas background. White wooden background. Top view. Copy space. Santa Claus hat with nuts, spices and chocolates. Christmas background. White wooden background. Copy space. Sandwich with salami, cream cheese, tomatoes, camembert, black olives, fresh parsley and basil served on a plate. Home made food Symbolic image Concept for a tasty and healthy meal. Pink Tulips. Flower background. Wooden background. Close up. Pink Tulips. Flower background. Wooden background. Close up. Copy space.